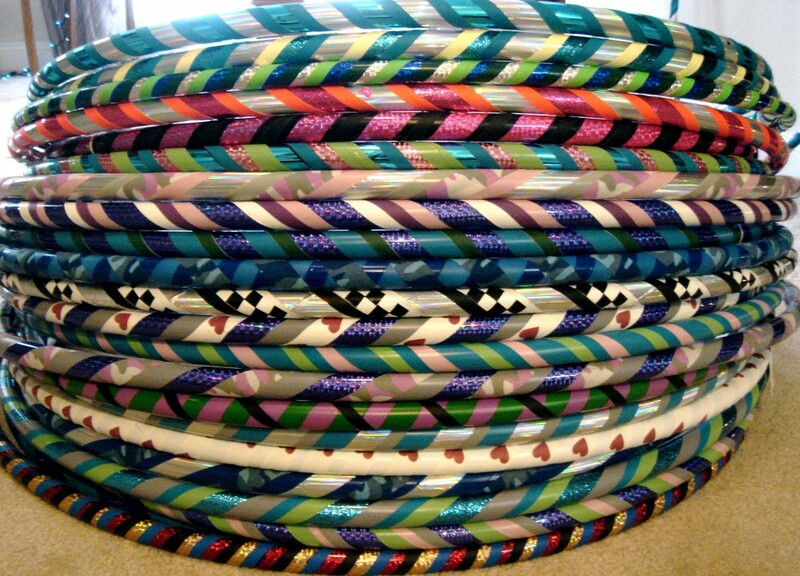 I personally and professionally hand-craft each and every hoop with love and positive intention. If you have a particular color combination and/or size in mind, you could have one specially designed for you to and your own specific needs and taste. 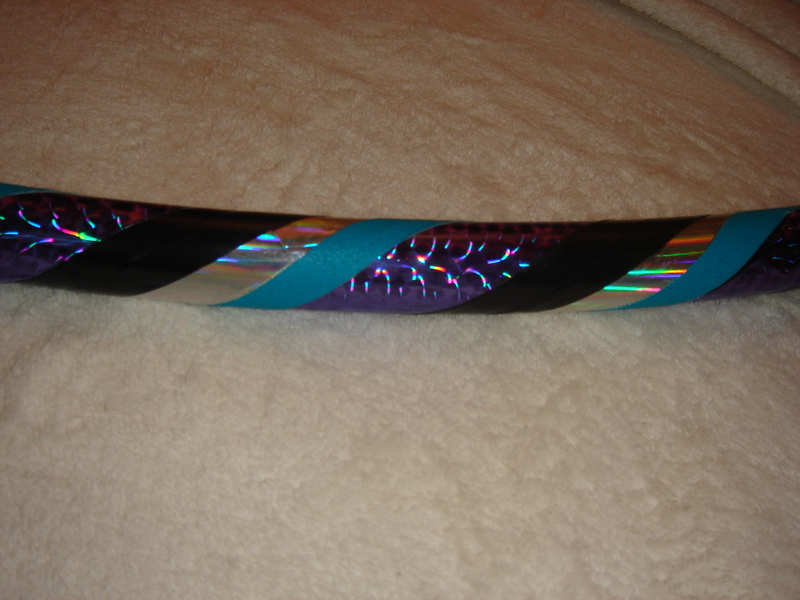 Just contact me and I’ll be happy to custom create a hoop that suits your taste and style with only the limits of your imagination. I’d be delighted to custom build your new hoop with you in mind. 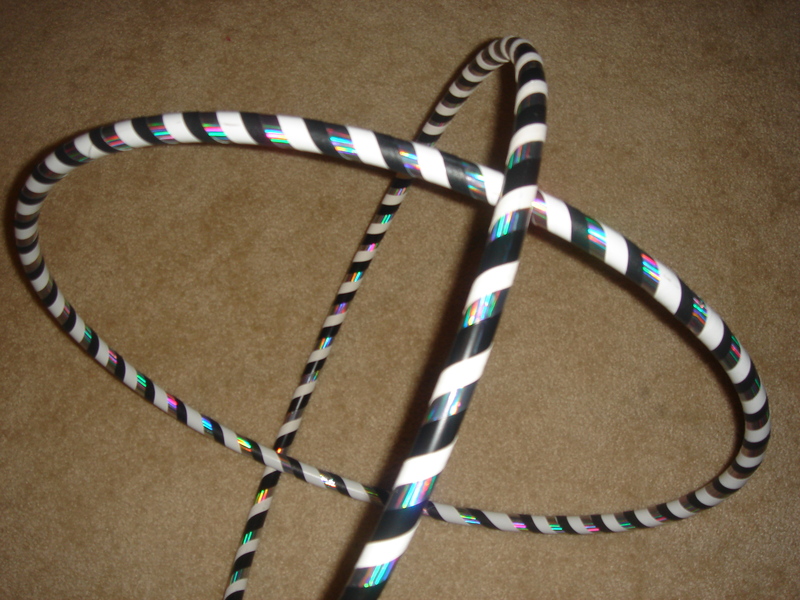 I can make hoops of any size and in any color combination. There are lots of speciality tapes to choose from. 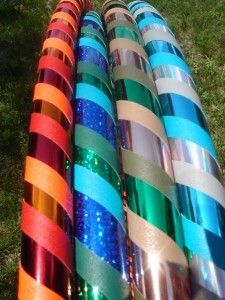 Feel free to contact me and I can send you a price list and tape options you can choose from. 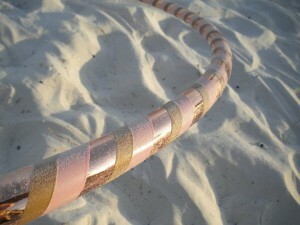 I’ll also be happy to help guide you in making a decision of what size/weight is best for you. 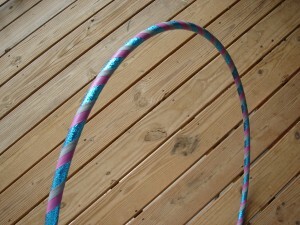 If you are local to Sarasota you can also arrange to meet me at a weekly Beach Hoop Jam or a Hoop Dance class. 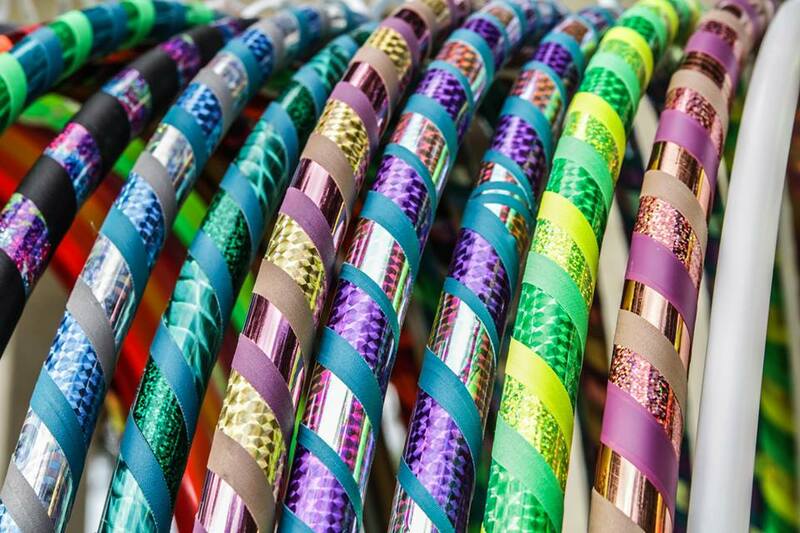 It’s also helpful, if you’re new to hooping, to try out a few different weights and sizes of hoops to decide which works best for you. 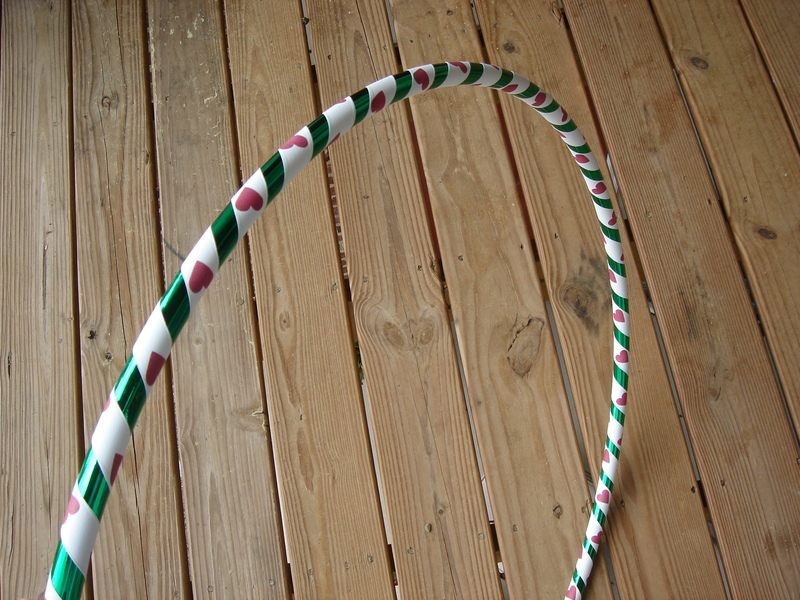 Generally speaking, one will start off with a larger hoop. 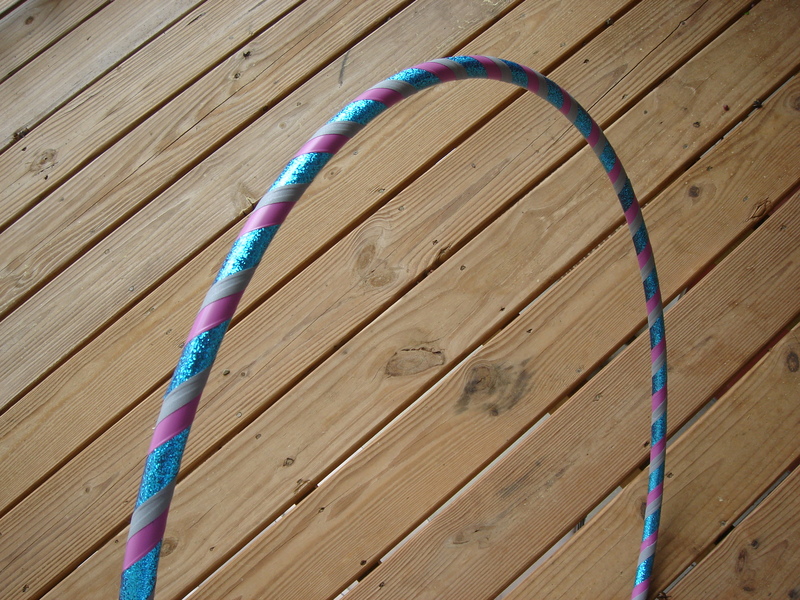 The size of the hoop refers to the diameter of the circle. 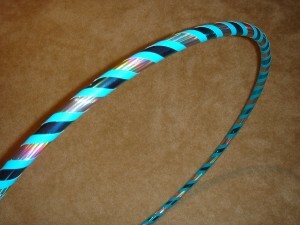 Beginner hoops can range between 46″ and 39″. 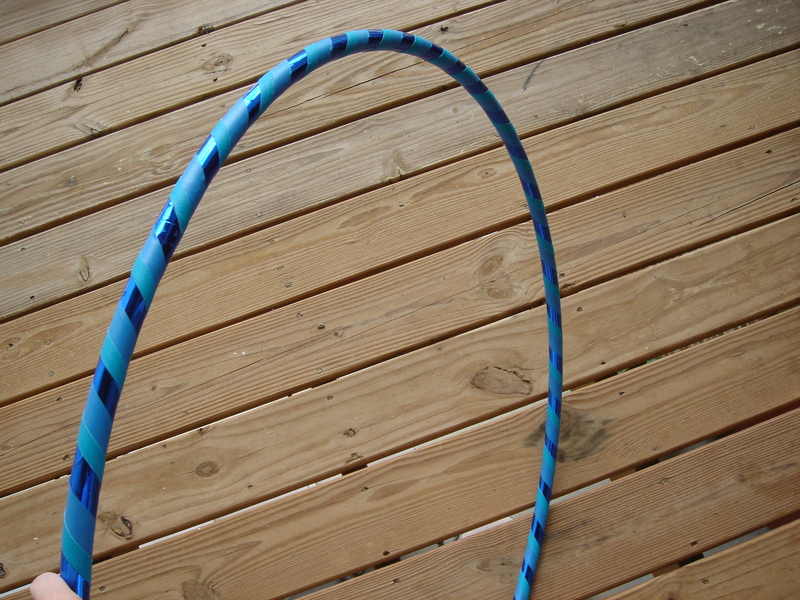 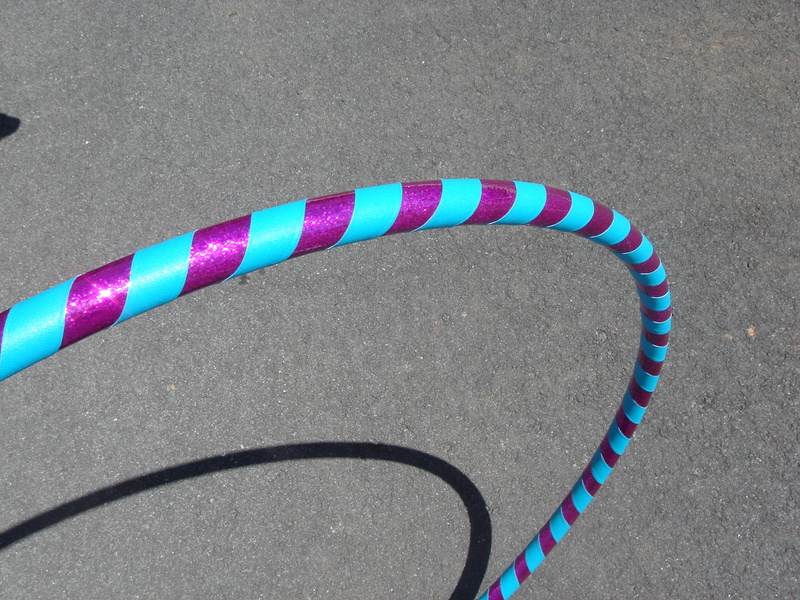 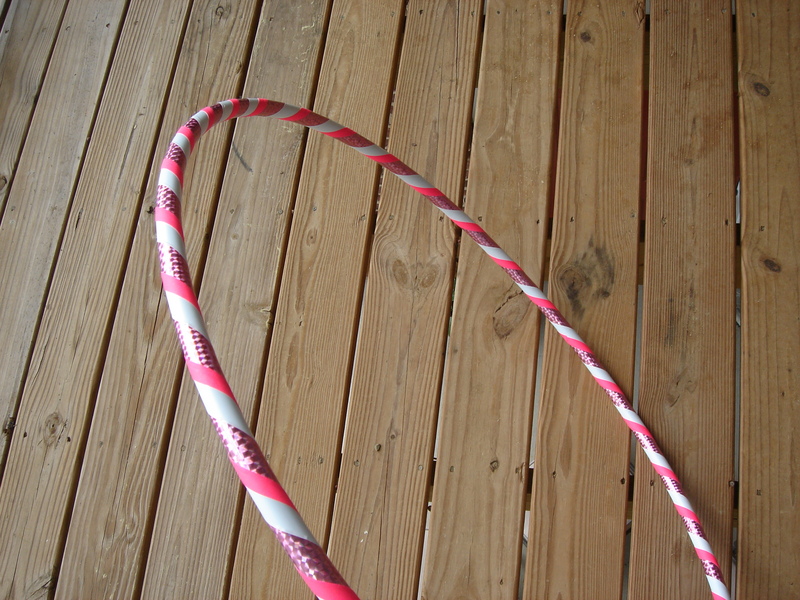 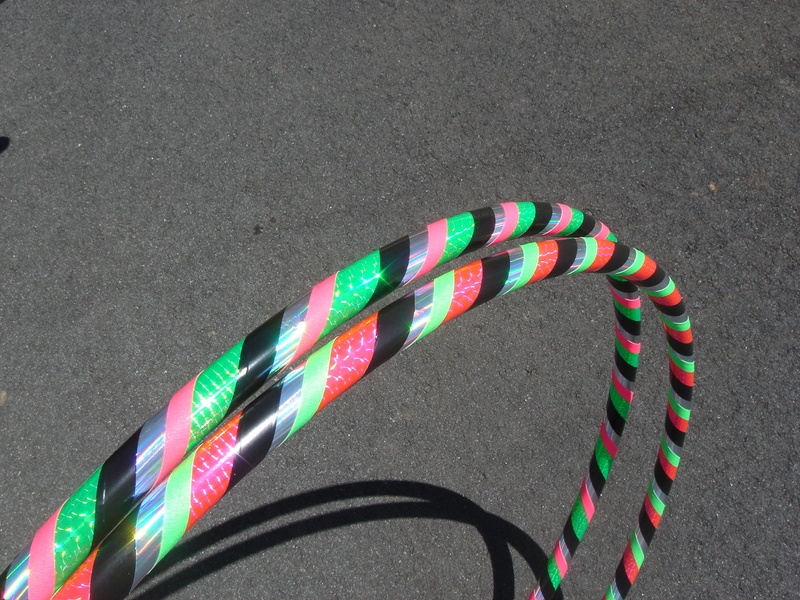 As a general guideline for a beginner’s hoop, you probably wouldn’t want a hoop any smaller in diameter than the height from the floor to your bellybutton. 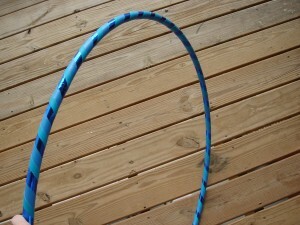 I tend to go larger as like the slower speed of a larger hoop. But again, everyone is different and you need a hoop that “feels” right for you. 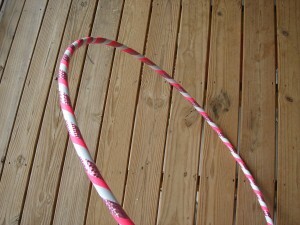 There are also two different weights to beginner’s hoops. 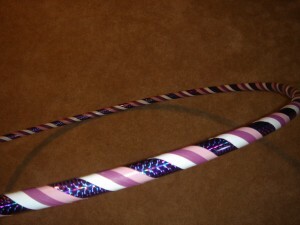 There is a light-weight version and a heavy-weight version. 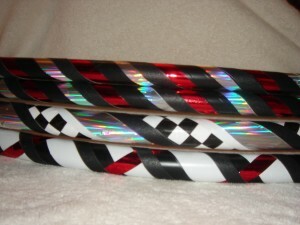 It is personal preference which weight you prefer. 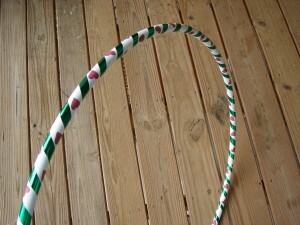 If you are not local and would prefer to buy a ready-made hoop please check in on my Etsy Shop page. Here are a few samples of previous hoops made to inspire and delight :0) You can also peruse my Facebook album for more current creations.